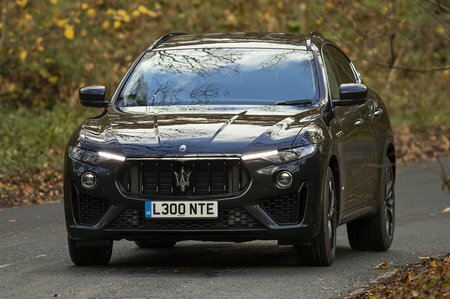 Maserati Levante V6 GranSport S Nerissimo Edition 5dr Auto 2019 Review | What Car? This is an appearance pack that replaces chrome trim with black items and adds 21in wheels. The Levante S uses a version of the 3.0-litre petrol V6 with the wick turned up to 424bhp. It certainly makes this 2.2 tonne SUV feel quick although it does like a drink.